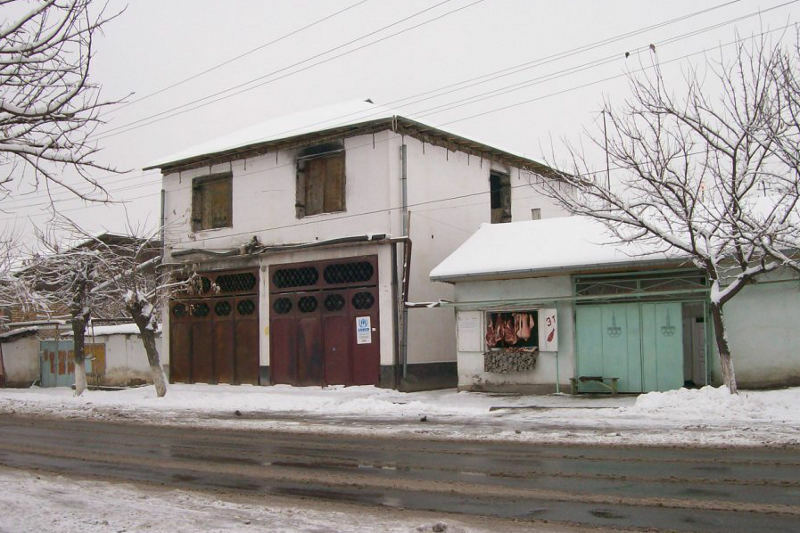 In June last year, the southern Kyrgyz city of Osh was struck by a terrible tragedy. In the inter-communal conflict - provoked by cruel and cynical gangsters - more than four hundred people were killed and thousands were injured. 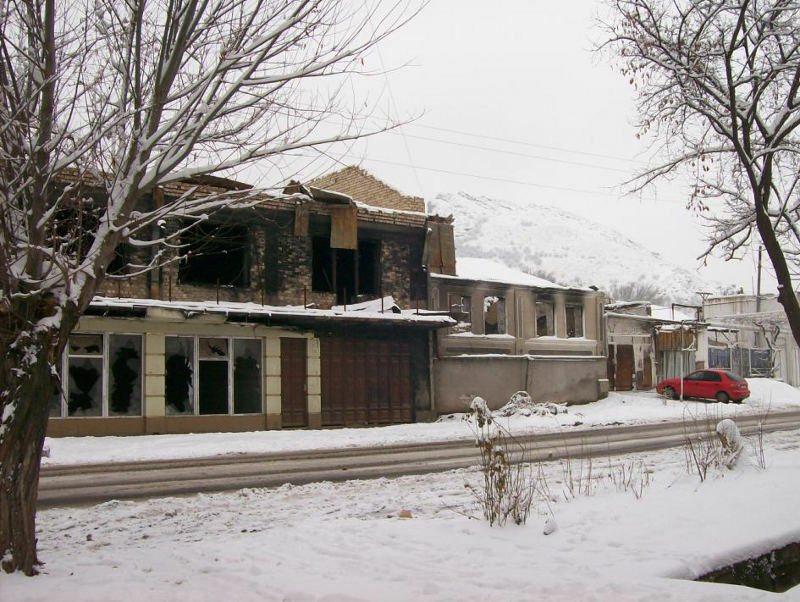 Hundreds of private homes were looted and burned down. As things gradually died down, refugees returning to the their neighborhoods found they no longer had anywhere to live. 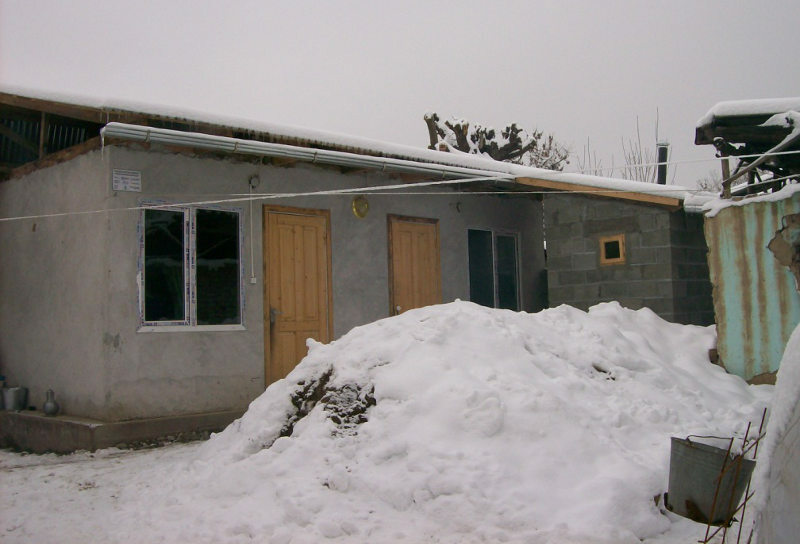 In autumn, with the help of foreign donors, the authorities began building transitional housing for victims of the violence. 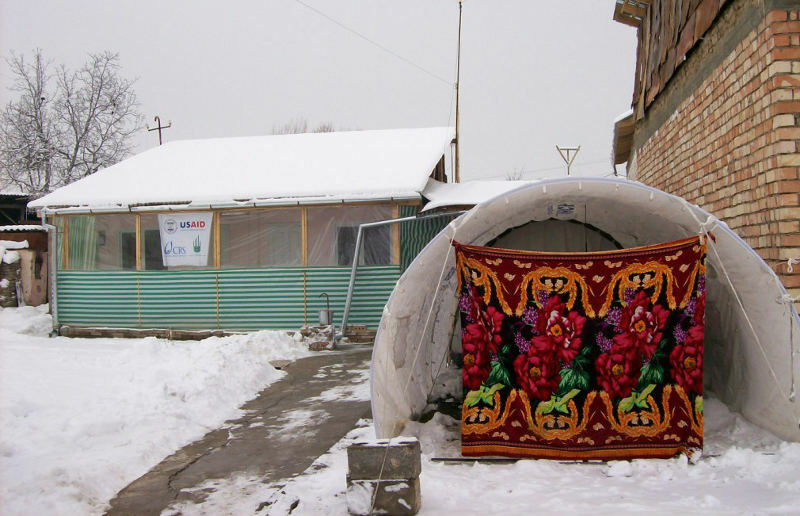 In this photo essay, "Ferghana" is looking at the conditions in which victims are now living now that real winter has reached southern Kyrgyzstan. 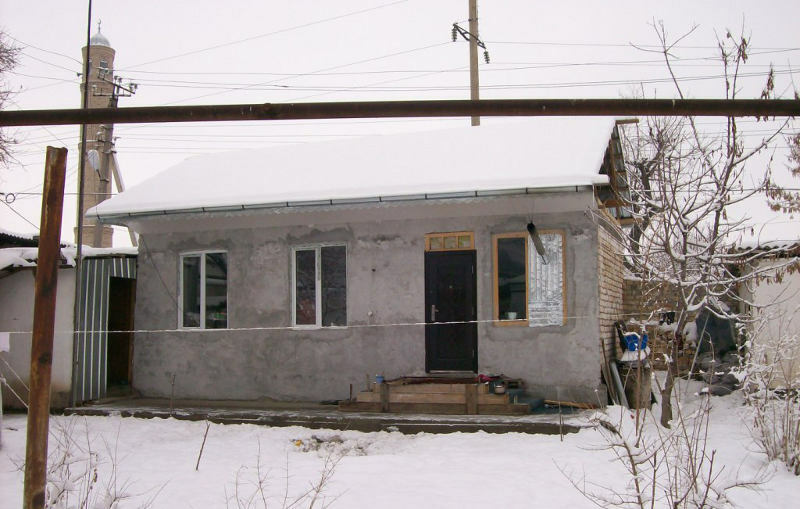 With their unpainted walls, the houses built for fire victims stand out. 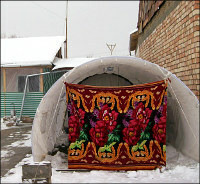 Residents on Navoi Street say they are finding the cold quite bearable. 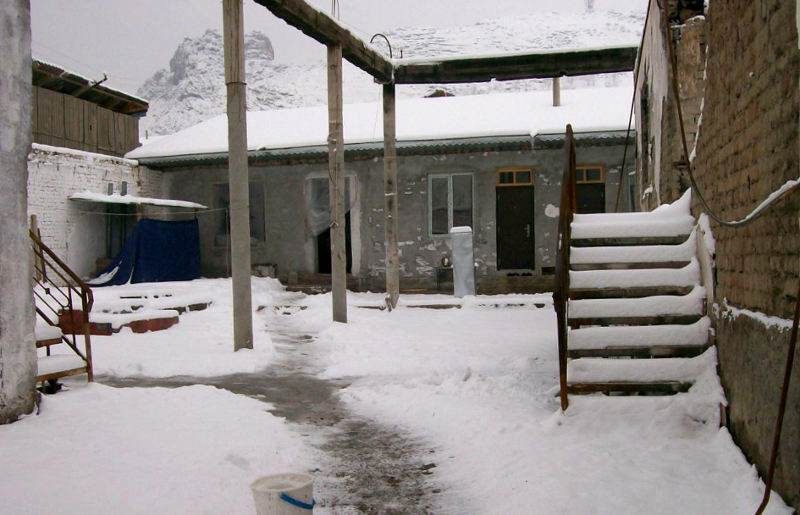 All families have received stoves and coal, the walls have dried out, and the cold seems no harsher than usual. The daily flow of street life has, it would appear, returned to what it was before. On Friday, men flock to pray at the mosque, where the doors are open, as on other days. Little shops and cafes are abuzz with work, bread and samsa are being baked, kebabs sizzle on the grill, and stalls display meat and other wares. 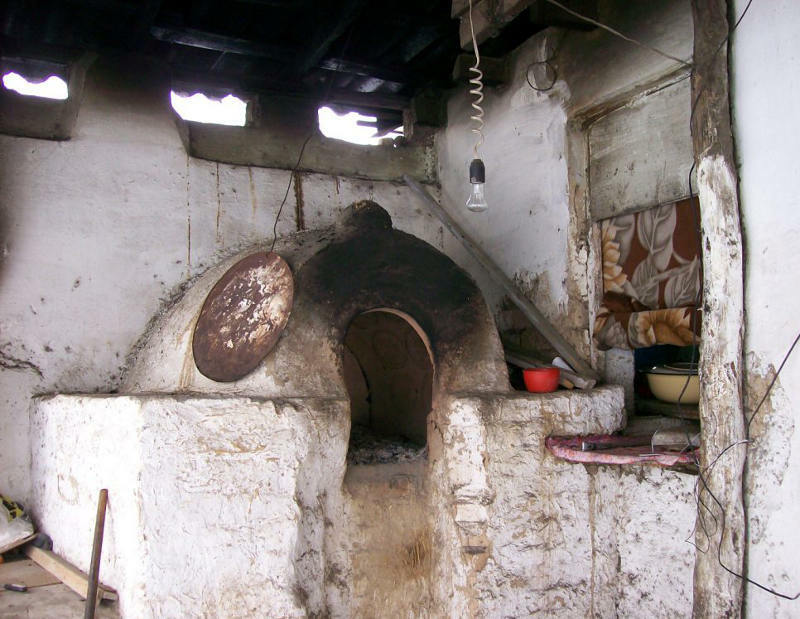 The master of the bread oven has his hands full and other craftsmen show off their goods in shops or in front of their house. But what strikes the eye are the roofless homes, walls stained with scorch marks, and windows missing their frames and panes. It's the same story in the alleyways. On many gates, notices advertise that building work is taking place under the auspices of the Danish Refugee Council, a partner of the United Nations High Commissioner for Refugees. In the yards of burned-out houses, you will sometimes see one or two little grey buildings. 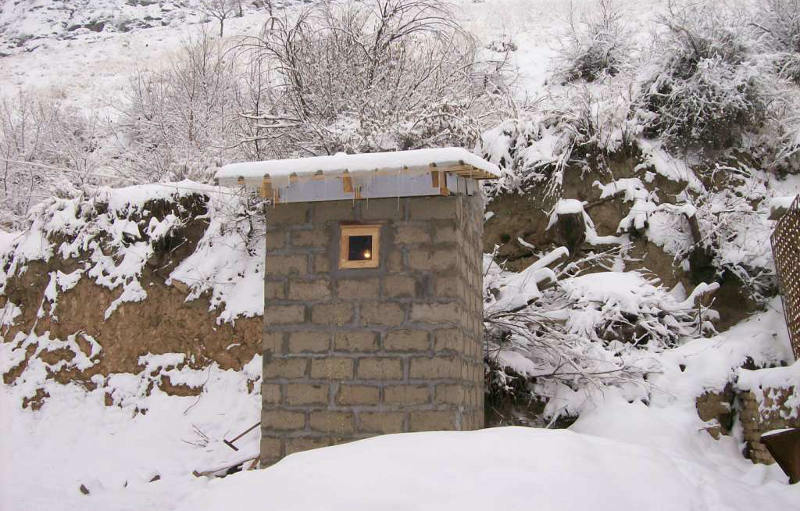 Save the Children, another partner of the UNHCR, have also built toilets in courtyards. From time to time, householders receive food aid packages or cash support -- $35 per person monthly. Nobody is left completely helpless, and people are promised folding beds and bedding. This kind of attention helps to keep spirits up. But there is still a mood of unease among local residents, who don't how they will live on and what to hope for. "I used to have a good business performing at weddings," Umid said. "I had my own studio and musical instruments. That all burned down. Now I have no work, even though I am getting requests from Nookat, Uzgen and Aravan. They're still celebrating weddings in style in big restaurants there, and you can make some good money. But what to do with no instruments? 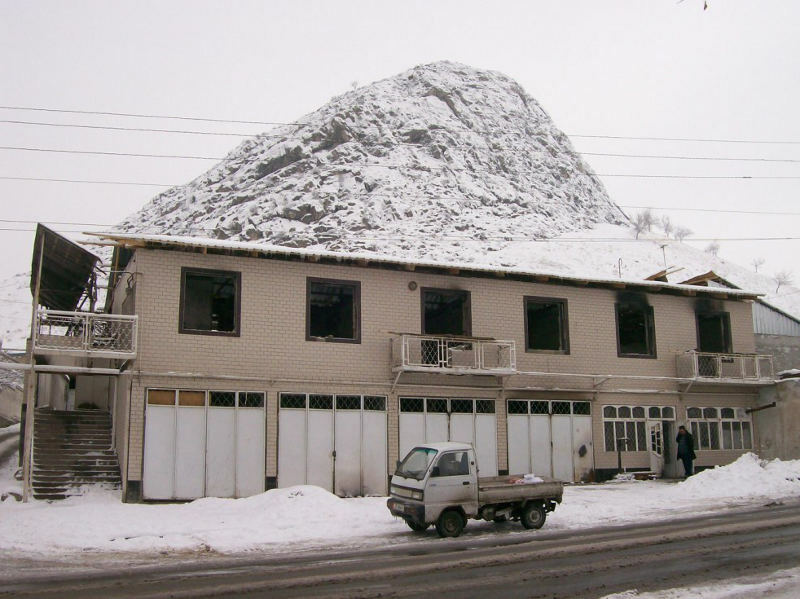 There are few orders for work in Osh, because weddings are held at home here, quietly and with few guests." "I have made no plans for the future, I just live one day at a time," he said. "My sister, who has been living in Russia for a long time, helps out sometimes." "I try not to walk around the city, just in case I run into a gang of thugs." Matlyuba, however, ventures into the city without fear. She even took an active role at the campaign headquarters of a political party and was thanked for her efforts. "I can't just sit at home and wait for help, I have five children," she said. 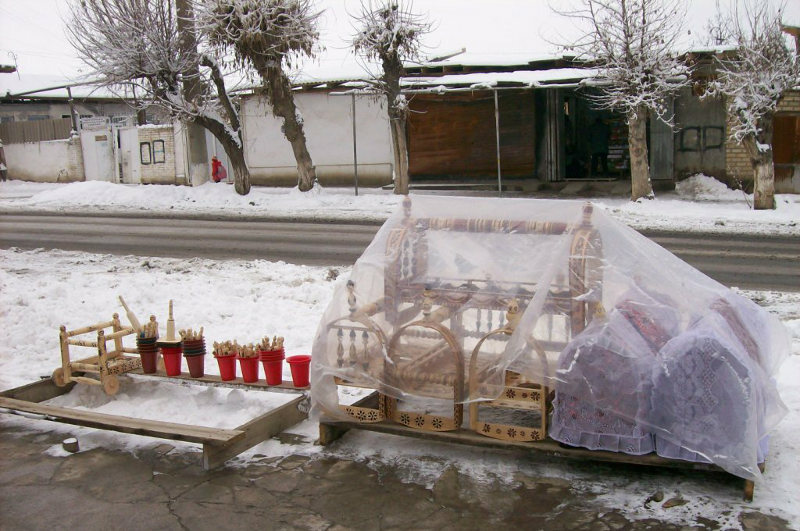 "There is an NGO in Osh that is promising to start up a project that will provide women with jobs - they'll be temporary, but at least the work is good. Then I'll find something else."